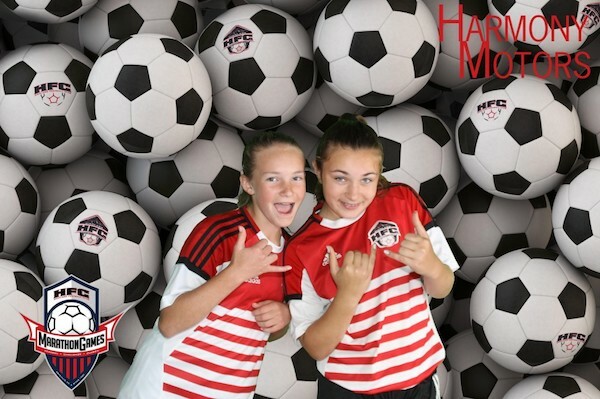 Kick Off The World Cup Season With These Sports-Themed Photo Booths! 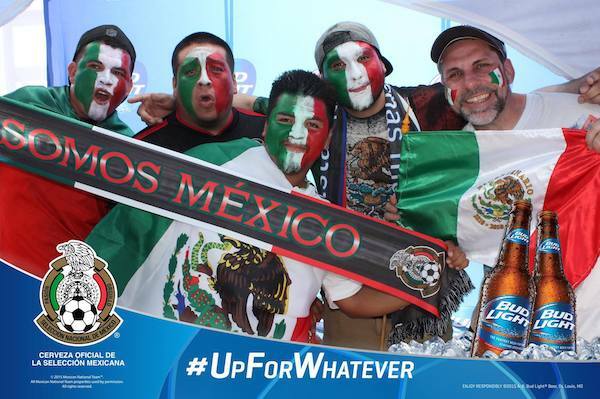 From June 14th - July 15th, soccer fans from around the world will unite to cheer on their favourite men's soccer teams during the FIFA World Cup run! Why not capture the chants and cheers by adding a photo booth to your sports party or viewing venue? We've got some great sports-themed setups and props to help you get started, so you can throw an epic soccer party that's as exciting as a World Cup win (well, almost). Get your guests moving with an animated GIF. 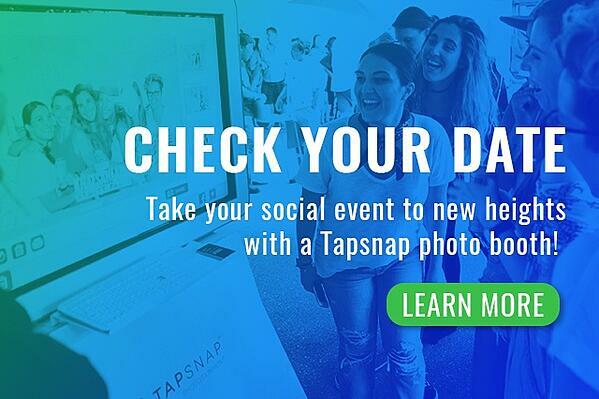 TapSnap can create customized animated GIFs to match your venue's brand or the look and feel of your favourite team. With our custom animations, guests can step onto the soccer field and take a game-starting kick, and share their fun animations with their friends and followers on social media. Be on the ball with can't-beat branding. If you're a sports team or venue, adding custom branding to your photo booth pics is a great way to generate additional revenue (sponsors love unique brand activation opportunities!). Include a branded backdrop, or keep it simple with a digital photo frame that captures the fun while featuring your partner's brand. Let your guests "kick it" with digital props! 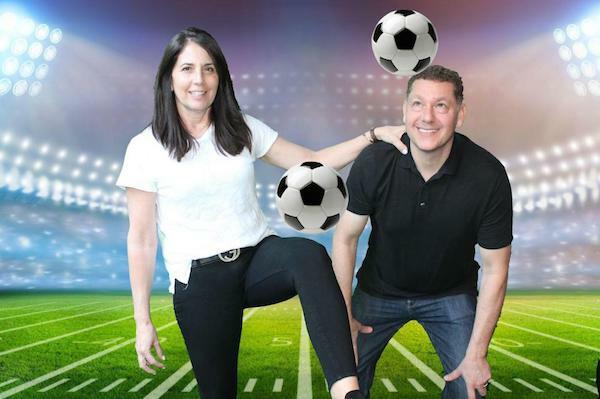 Choose a soccer-themed background and let your guests have fun posing in front of our open-air photo booths, and then add digital props to their pics! You can also create life-like, printable player cards so you can pose like the pros. Have a ball with your child's soccer team! Make the viewing party a team event! Add a soccer-themed backdrop and include your child's team logo, and snap team pics for the guests to take home! Take it to the field. Take the fun outside (don't worry, our photo booths can handle the heat!). Why not capture the action by adding a photo booth to the field after a game. Bring on a sponsor and pose with their logo for a photo, or create team photos and give everyone a copy. Check your date and book your photo booth now!